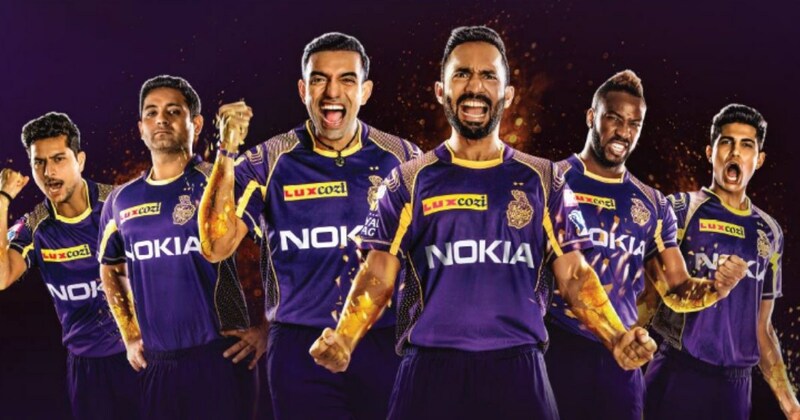 KKR Strong Contender in IPL 2019:- Kolkata Knight riders have always been a team which is largely followed and supported by millions of fans across the country and their unbelievable ability to turn around any game forward makes them a special team in the IPL 2019. Although lots of experts credit the popularity of Bollywood superstar as the main reason behind the big fan following of the IPL franchisee, the team has secured its own place in the hearts of the cricket fans in the past few years. Even though they have won the IPL title twice in the past 11 years, the team has always been surrounded by the scare of injuries to some of their key players. Well, that was the main reason why the team faltered in the playoffs of the IPL 2018 and with their new recruit Anrich Nortje also set to miss the whole IPL 2019, everyone was doubting their capacity to win the IPL 2019. Still, the team has surprised everyone with their splendid performance in the first half of the IPL 2019 and came up as the main contender of the title this time around. With that said, let’s take a look at the 5 reasons which makes them clear favorites for the IPL 2019 title. KKR is certainly one of those teams in IPL which constitutes some of the most talented youngsters in their squad. Names like Nitish Rana, Shubhman gill, Prasidh Krishna and Rinku Singh have been some of the most exciting players in the domestic circuit in the past few years. Gill, who was coming with the player of the tournament award in the U19 world cup to his name, has scored 728 runs in the nine innings he played in the Ranji Trophy season last year. Moreover, his innings of 161 against the team of Baroda almost saved the match for his team in the process. On the other side, they have the likes of Prasidh Krishna and Rinku Singh who have been instrumental in their respective team’s success in the domestic circuit recently. Nitish Rana also has played some crucial innings for them in the past few years and quite easily he has cemented his position in the team with some notable performances. 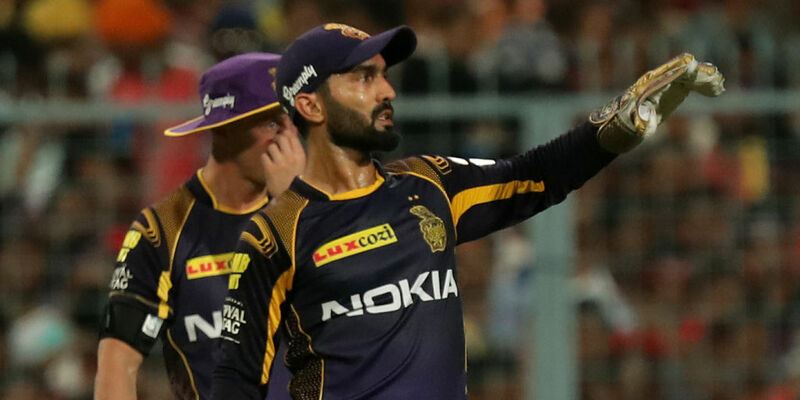 While IPL has always been the tournament of the youngsters, KKR is that one team which has given ample chance to players to showcase their talent and skills irrespective of the situations around. Caribbean stars have always been the power behind most of their IPL teams and whether you take Gayle, Pollard or Russell, almost every one of them has a key role to play in the success of their IPL team over the years. 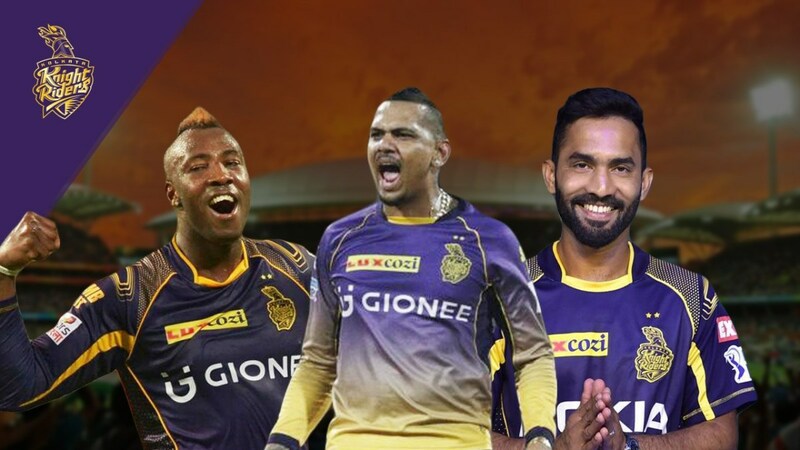 KKR, in the same manner, is been backed by the Caribbean power of Andre Russell, Sunil Narine, and Carlos Braithwaite and barring Braithwaite (whom they acquired this year only), rest of the two have been phenomenal with both their bowling for the men in purple. 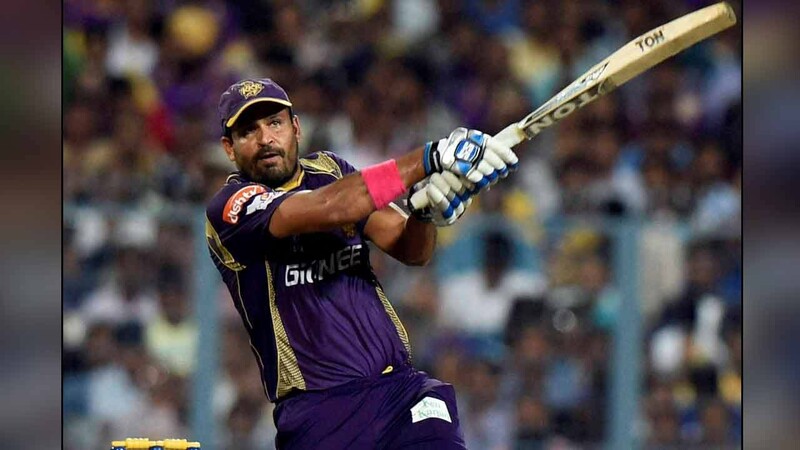 Russell especially has single-handedly won most of the matches for them in the IPL 2019 itself and if you have a look around his stats in the current season, he has scored more than 250 runs with an astonishing strike rate of 189.12. If that’s not enough, he has hit 25 sixes in his IPL 2019 journey so far and came up as the biggest threat to all his opponents in the process. On the other side, Narine needs to prove his dominance in the T20 cricket and he is that one player, who has established himself as a complete all-rounder in the limited over’s format for his national and IPL teams in the recent years. Karthik knows how to drive a team forward which consists of some of the biggest superstars of T20 cricket like Lynn, Narine, and Russell. Moreover, he has been the key to the batting power of KKR in the past year whilst turning out to be their top scorer with 498 runs to his name. This has certainly established him as the idol player to be looked upon for all the team members in the IPL 2019. On the other side, his captaincy has reaped in some great benefits to his team and even though he couldn’t take the team to the silverware last year, he has led them with all the required Proficiency. Karthik knows his capabilities well and this is where he always comes forward to play the role of a sheet anchor for his team whilst nudging those singles and doubles. Moreover, he has also played some ruthless cricket when and wherever required by the team. 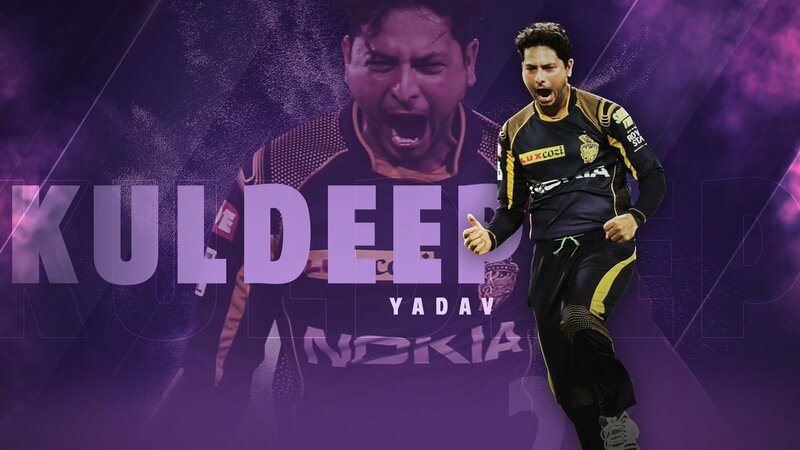 All in all, we can say that he is adamant to bring on the IPL glory for the KKR team this time around and all the fans can count on him for sure. Well, Everyone of us remembers that innings played by Yusuf Pathan in the IPL 2016 when his team was almost out of the contention of the playoffs against the SRH team and he single-handedly took them forward. 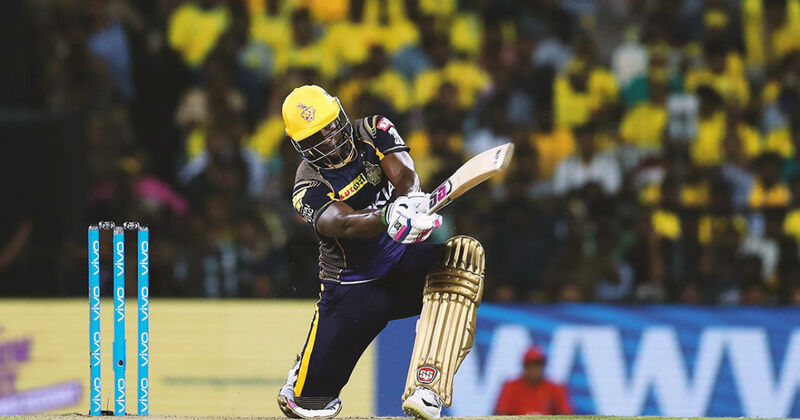 This has been the notion even this time around and none other than Andre Russell has taken the guard of winning some impossible matches for his team in the initial stages of the IPL 2019. If we look at his scores so far, he has scored more than 250 runs with an impressive strike rate of 182.12. Moreover, the innings he played against the RCB, SRH, and KXIP can certainly be counted as a “superhuman” display, given the ruthlessness, he showed whilst scoring those runs.KKR is filled with such players and that surely is the key to their success over time in the IPL. If their batting was impeccable, their spin department is even notched further. Moreover, you have all the reasons to be scared out of a team which carries the spin attack consisting names like Sunil Narine, Kuldeep Yadav and Piyush Chawla who have been the proven warriors of the t20 cricket around the world. If we look at their success in recent years, all three of them have a major role to play in the same and that is why this bowling attack is so threatening. Even though Piyush Chawla is not into the International cricket anymore, he has turned out to be an effective leg spinner for the team ever since he started playing for them in the year 2014. Talking about the other two, you don’t really need an introduction for the prowess of Sunil Narine and Kuldeep Yadav who have been phenomenal in the International cricket in recent times. 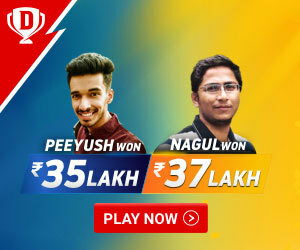 What is Dream 11 Fantasy Cricket & How can one Earn Money from Dream11.